Patent pending design. 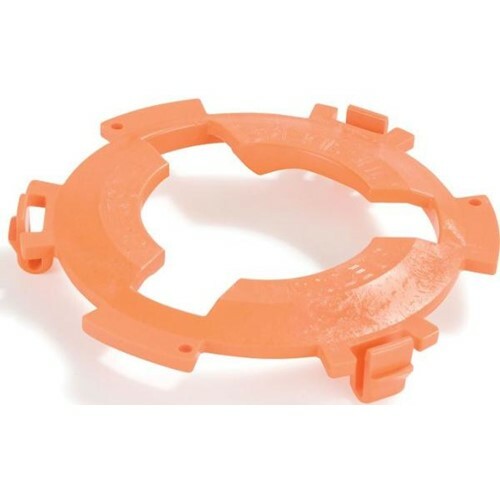 Manufactured with acetal for outstanding durability. Acetal resin is among the strongest and stiffest of all thermoplastic materials. It is the resin of choice in the most demanding applications where toughness combined with high strength and fatigue resistance are required. EZSnap Clutch plates have passed rigid performance testing.